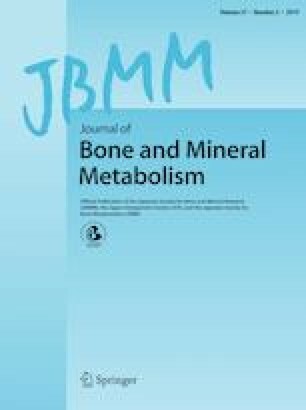 Ketogenic diet (KD) compromised the microstructure of cancellous bone and the mechanical property in the appendicular bone of mice, while the effects of KD on the axial bone have not been reported. This study aimed to compare the changes in the microstructure and mechanical properties of the forth lumbar (L4) vertebra in KD and ovariectomized (OVX) mice. Forty eight-week-old female C57BL/6J mice were assigned into four groups: SD (standard diet) + Sham, SD + OVX, KD + Sham, and KD + OVX groups. L4 vertebra was scanned by micro-CT to examine the microstructure of cancellous bone, after which simulative compression tests were performed using finite element (FE) analysis. Vertebral compressive test and histological staining of the L4 and L5 vertebrae were performed to observe the biomechanical and histomorphologic changes. The KD + Sham and SD + OVX exhibited a remarkable declination in the parameters of cancellous bone compared with the SD + Sham group, while KD + OVX demonstrated the most serious bone loss in the four groups. The stiffness was significantly higher in the SD + Sham group than the other three groups, but no difference was found between the remaining groups. The trabecular parameters were significantly correlated with the stiffness. Meanwhile, the OVX + Sham and KD + OVX groups showed a significant decrease in the failure load of compressive test, while there was no difference between the KD + Sham and SD + Sham groups. These findings suggest that KD may compromise the vertebral microstructure and compressive stiffness to a similar level as OVX did, indicating adverse effects of KD on the axial bone of the mice. Xiuhua Wu and Jianyang Ding contributed equally to this work and should be considered co-first authors.